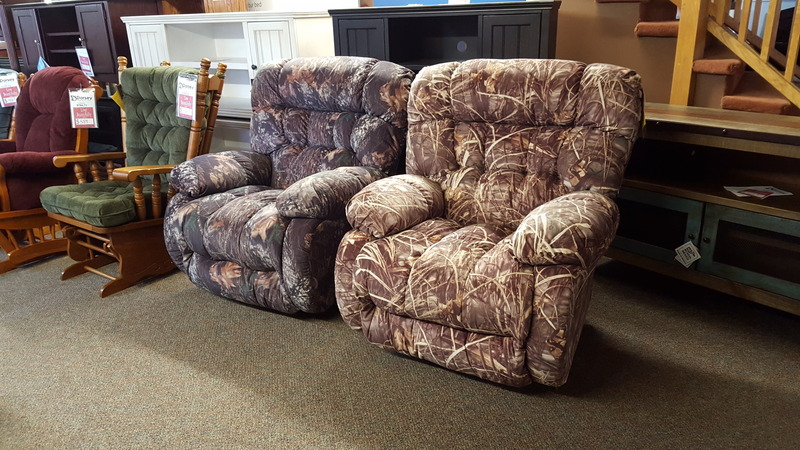 Title: Best Chair Camo recliners!!! Best Plusher 8mw24 recliner shown in 2 of many different Camo patterns. Also available in a large selection of other fabrics.